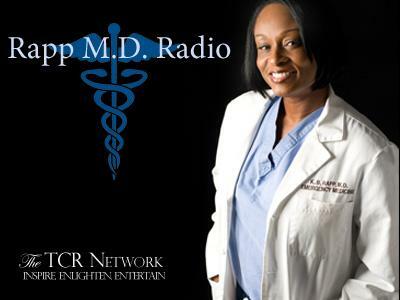 Rapp MD Radio with Dr. Kadisha Rapp airs on the TCR Network at 5:30pm CST every other Tuesday. 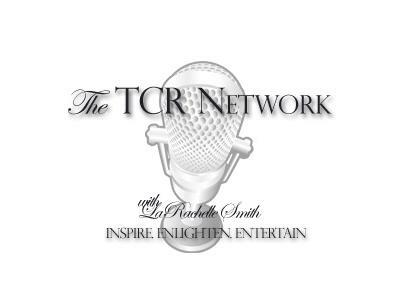 Call in 760-587-4082. 'Tis the season of holiday parties and dinners. Alcohol, laughter, finger food and small pretty objects abound. Unfortunately, the perfect set up for the party is ALSO the perfect set-up for choking. On average, choking kills a child in the U.S. every 5 minutes, and what is most tragic is that choking is usually preventable. 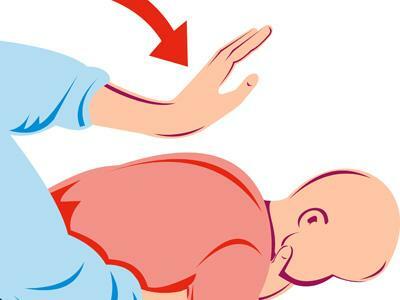 Don't YOU choke when a friend or loved one does....you could possibly give the gift of life this season by knowing how to save someone from choking! Do you know what to do? Let's talk about it!